Located in the historic heart of the city since 1970. 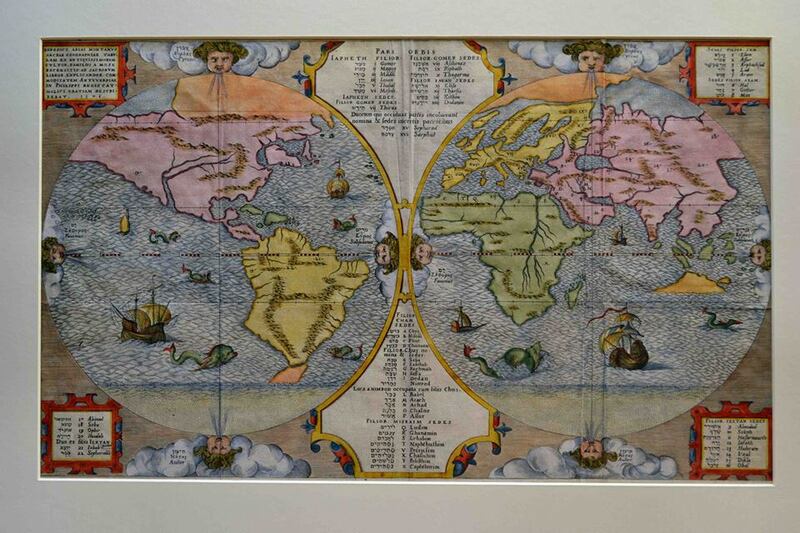 The collection centres on an extremely extensive range of antique maps and engravings of the Netherlands, completed by a wide selection of continental and world maps, nautical charts and unique decorative engravings which have been added to the collection. 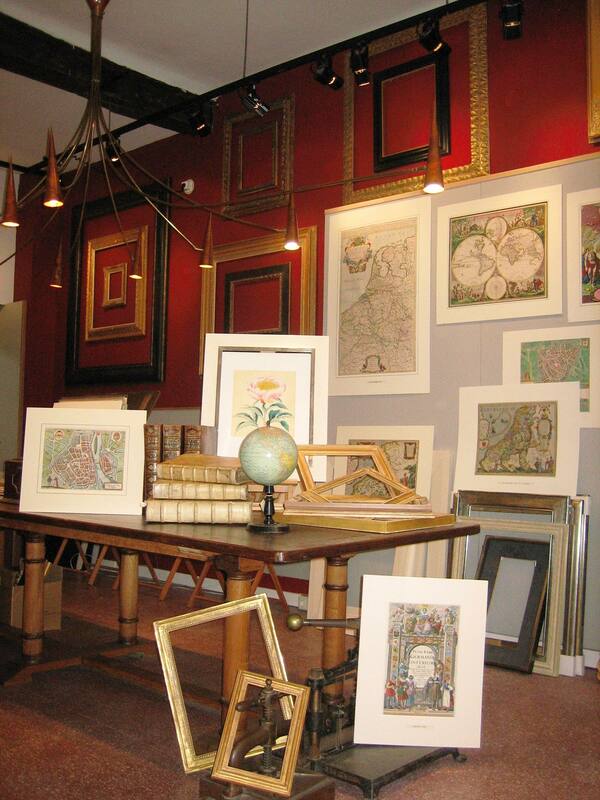 Own restoration and framing studio.